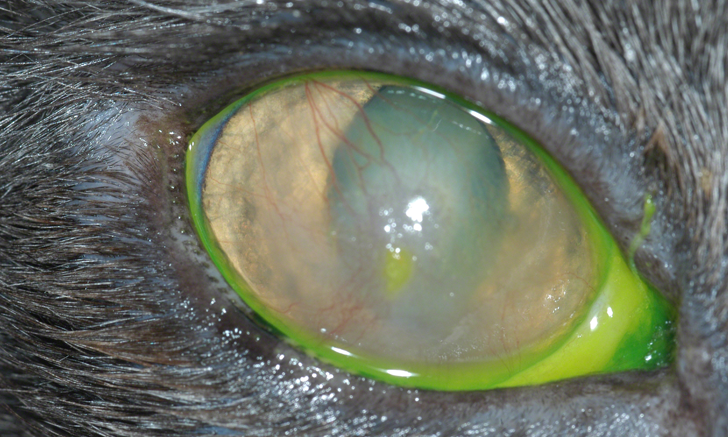 Use these images to review select feline fundus abnormalities. 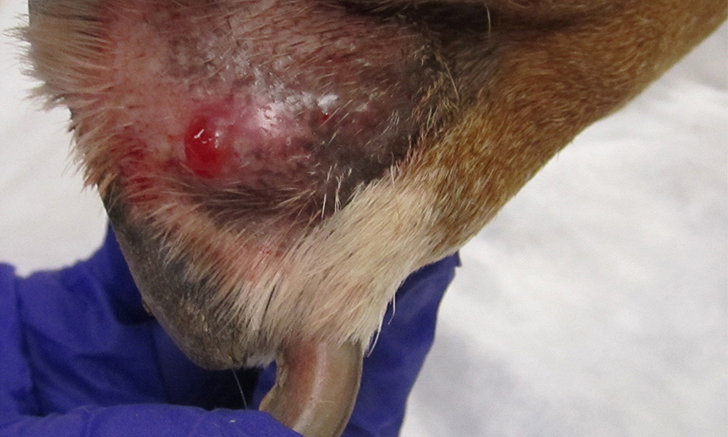 Don’t let this mite walk all over your patients. 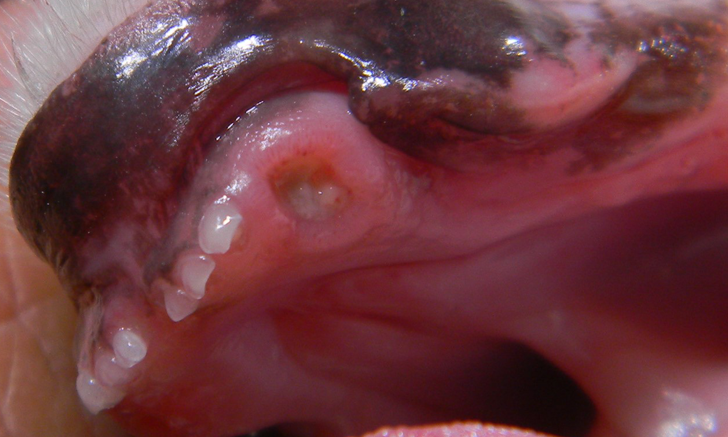 Review the clinical signs, diagnosis, and treatment of cheyletiellosis. 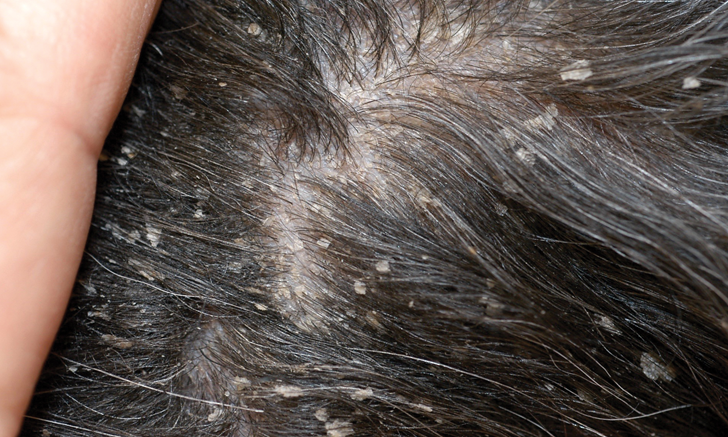 Can you name that tick? 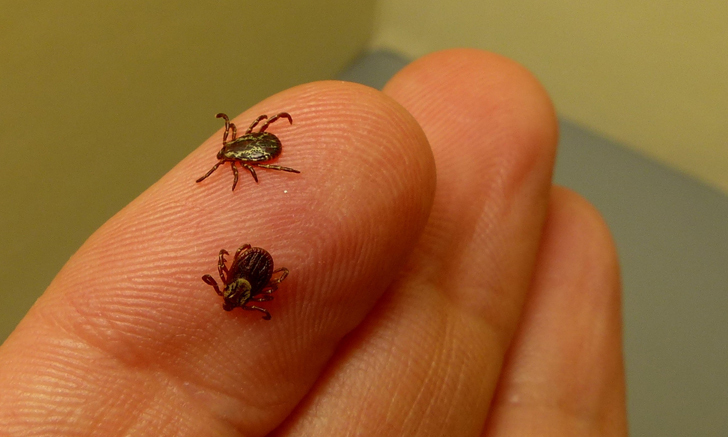 Test your identification skills with this comprehensive guide to ticks found in North America. 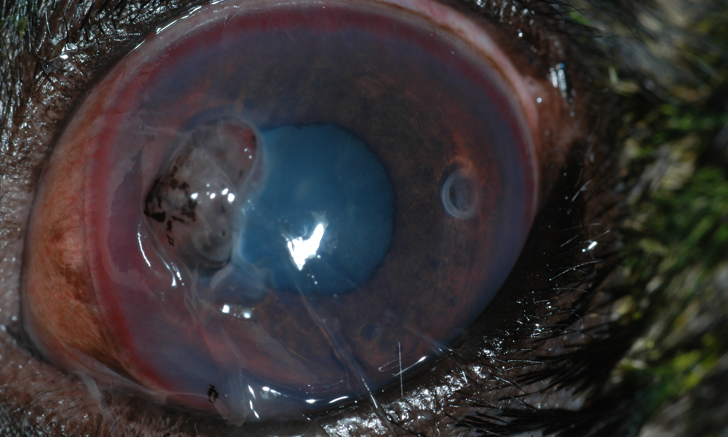 Would you recognize eosinophilic keratitis? 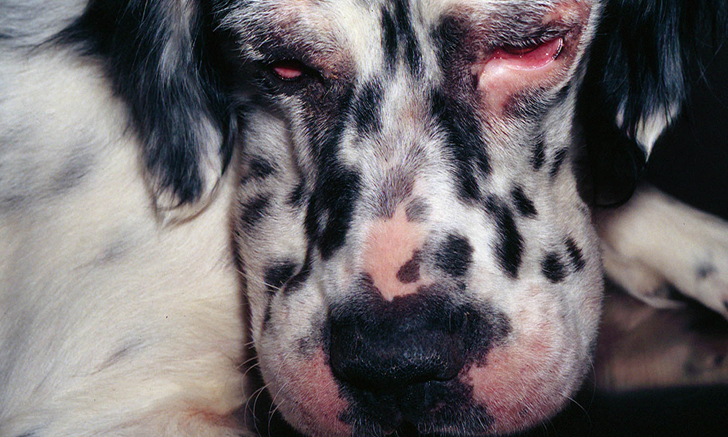 Become a pro with these photos of proliferative keratoconjunctivitis at varying stages and learn treatment options. 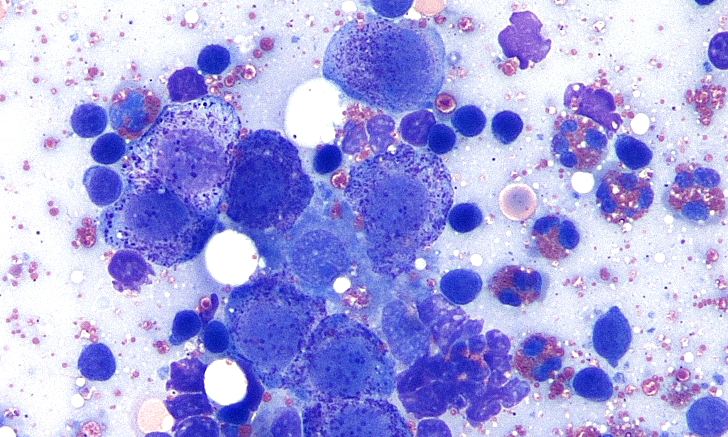 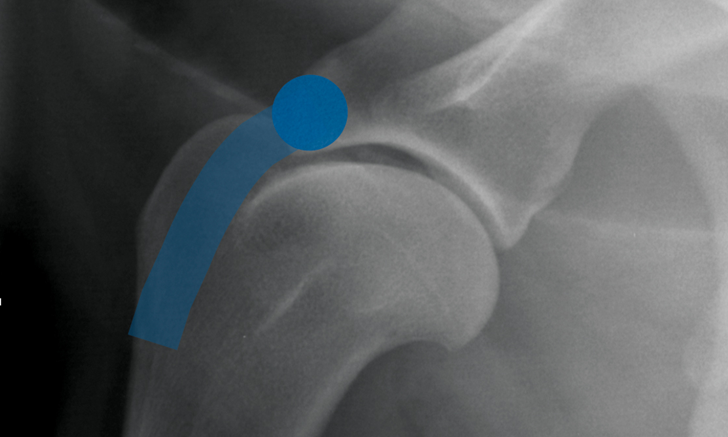 Sorting out benign and malignant dermal masses can be tricky. 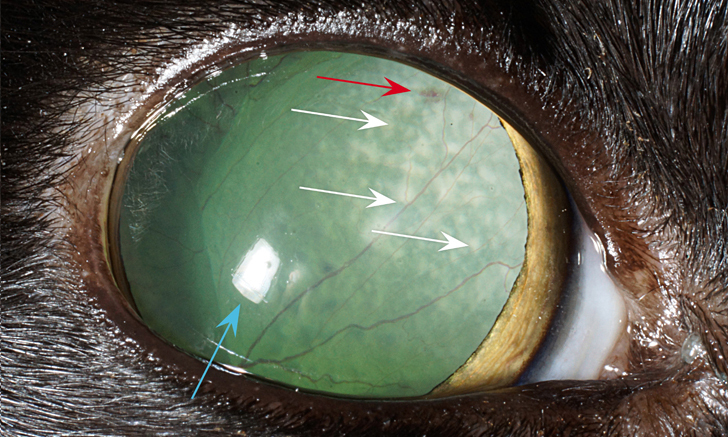 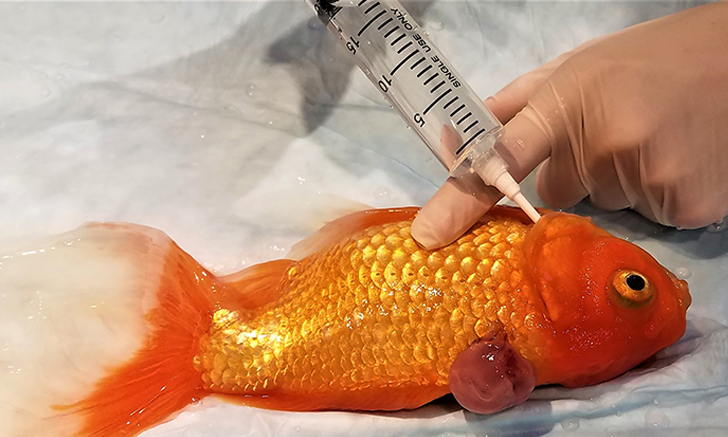 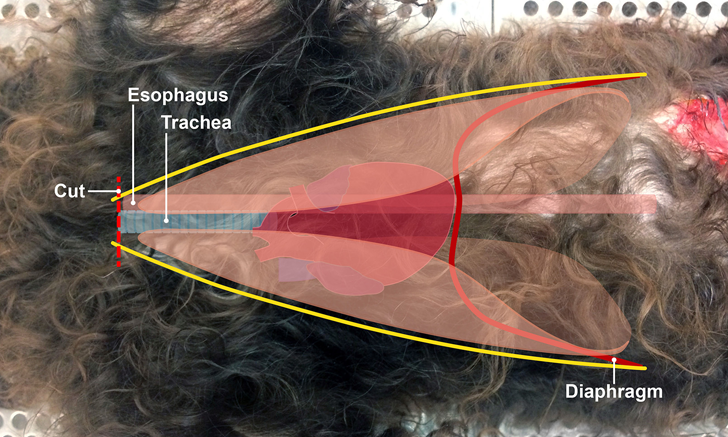 Use this image gallery to interpret various dermal masses affecting small animals. 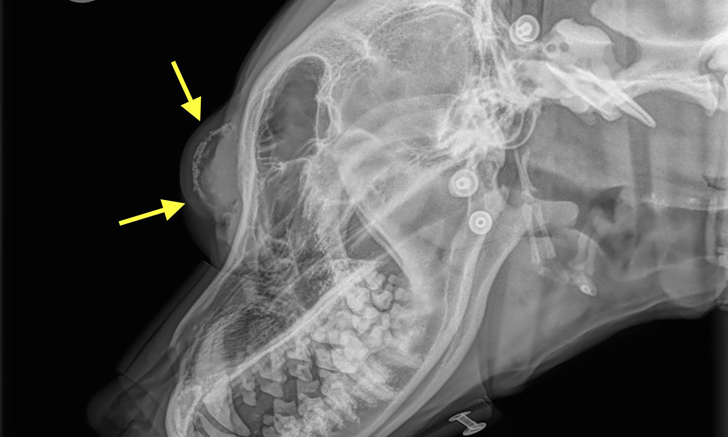 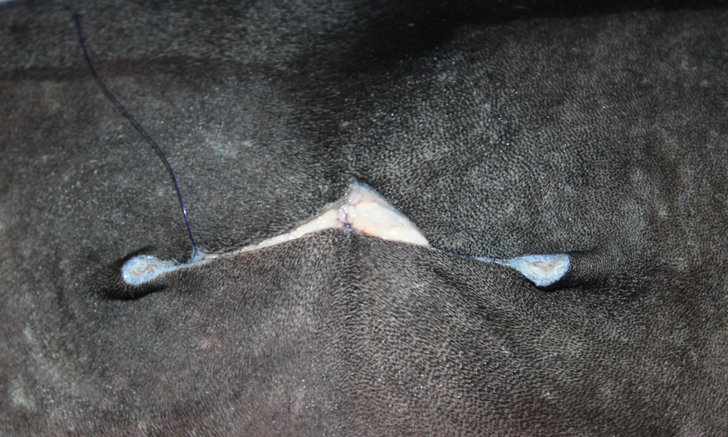 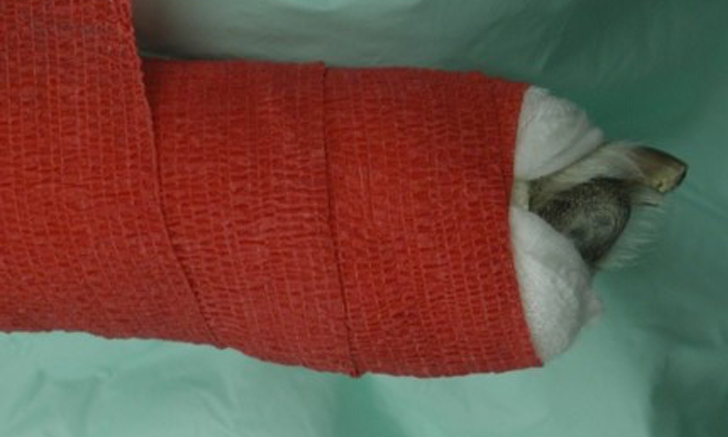 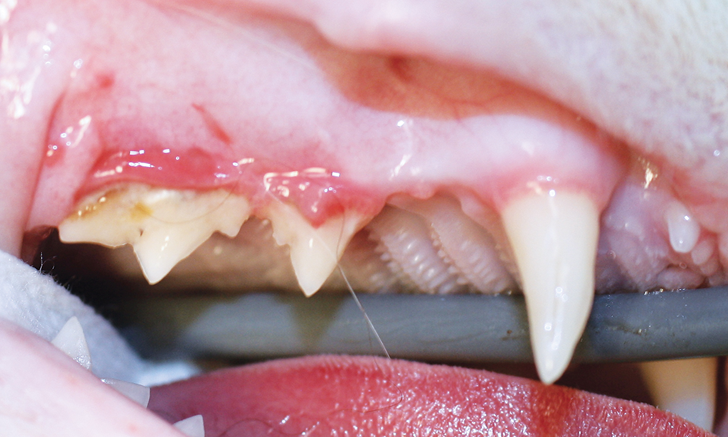 Not all feline oral inflammation cases require full mouth extractions. 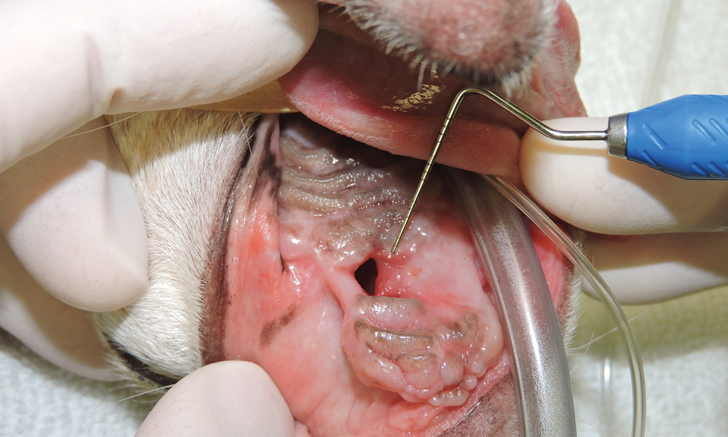 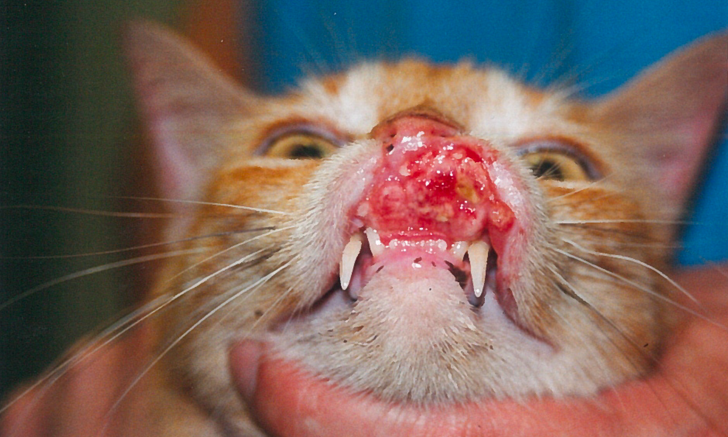 Discover key points to consider when treating feline chronic gingivostomatitis. 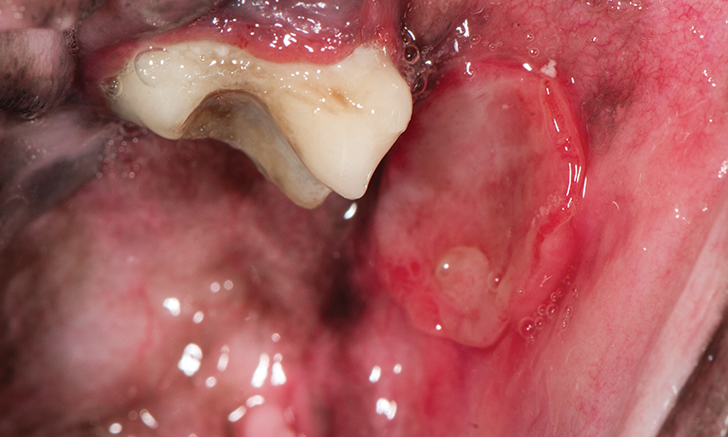 Knowing what can go wrong with tooth extractions is the best way to prevent complications. 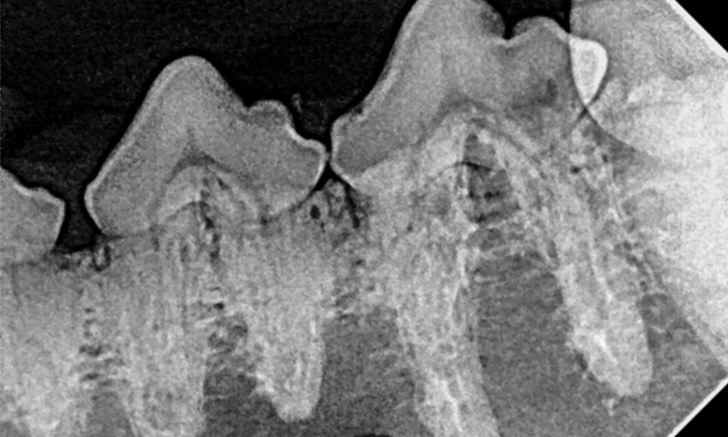 Discover the 5 most common issues encountered when removing teeth.